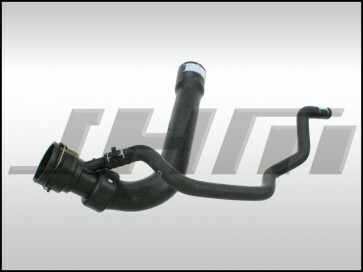 This is an OEM Upper Radiator Hose for the B6-A4 with the 1.8T. Made by the Original Equipment Supplier. OEM Part Number: 8E0 121 101.